How Long Will We Ignore the Research in Teaching and Parenting? This is a tweet sent to me by a colleague who wasn’t sure if it should make her scream or cry. I’m not sure either. Maybe both. It certainly makes my blood pressure rise. 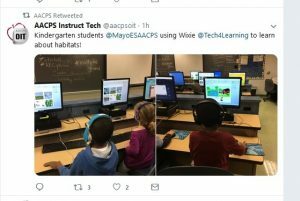 The tweet proudly calls attention to kindergarten children using some sort of app – on computers – to learn about habitats. Habitats in nature. Do they not see how ludicrous this is? How contradictory? This school is attempting to facilitate learning about nature, not by sending children outside to actually experience nature, but by demonstrating it digitally. Not by employing multiple senses (which is the best way for young children to learn, and for all of us to retain what we’ve learned), but by having children stare at a screen. I can only hope that this digital lesson was supplementary to outdoor experiences and to those in which they created actual habitats in the classroom. But even if they were supplementary, I’m compelled to ask why these five-year-olds were spending any time on computers, devoid of the interaction and exploration that are the hallmark of early learning. Especially with all the research demonstrating the frightening health hazards of screen time. And speaking of research, in another frustrating example it was clear that the parents pitching their product on a recent episode of Shark Tank were not familiar with the many, many studies determining that rewards for children are not a good idea. This couple proudly demonstrated a creation that allows parents to take their reward system everywhere they go, replacing sticker boards (horrible enough on their own) because they aren’t terribly portable. I won’t name the product or even describe it, as I don’t want to promote it in any way. (Thankfully, these parents did not get a deal from the sharks.) But I sat, mouth open and blood pressure rising again, as the couple explained the need for and benefits of a product I find abhorrent. I don’t really blame them. “Carrots and sticks” (rewards and punishment) for generations have been the tools parents and teachers used to keep children in line. Behaviorism, the philosophy promoting the use of rewards and punishment to get people and animals (think, Pavlov’s dogs) to do something, has been around for a long, long time. And although it began to lose its appeal in the 1980s in the field of psychology, it seems never to have lost its pull for many who work and live with children. After all, each generation simply imitates what their parents did with them. The same body of research tells us they are far, far, far less effective for work that requires judgment, discernment, creativity, conceptual thinking, and for work that has a longtime horizon. There’s nothing inherently evil about if/then rewards; it’s just that if we really want our kids to be creative, conceptual thinkers – have longtime horizons and not be…just mice chasing after the next bit of cheese, then we have to abandon our heavy, heavy, heavy reliance on if/then rewards in all circumstances. If I had a dollar for every time I’ve wondered why we have so much research being ignored, I could probably buy the Taj Mahal. But in all seriousness, I beg you to help spread the word about what children really need! They’re available on my website now. You can find them by clicking here. Please let me know if there are additional, universally-needed topics you’d like covered! I’m so glad you are 66 and still going. 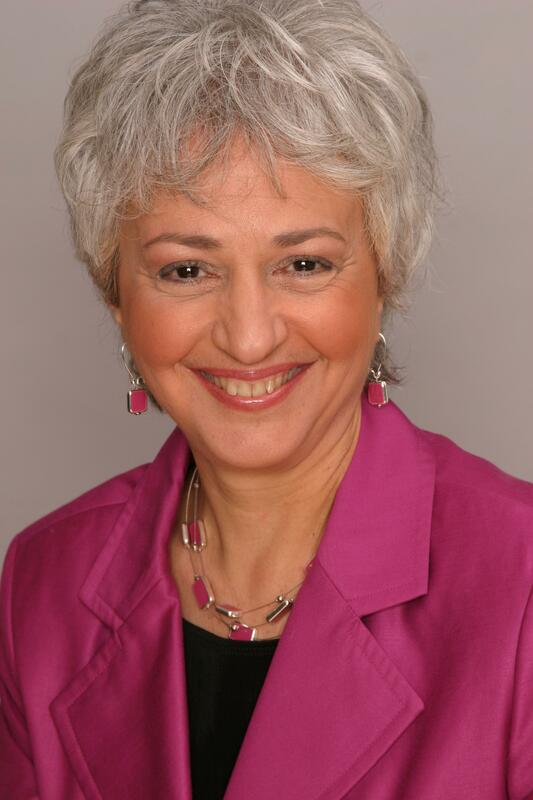 I am a trainer for ECD educators/practitioners and I’m doing this for the past 30 years. Like you- I presume – my field is within the practical, daily education and didactic practices. I’m on my way to 76 years of age and yes, so many things that I have encountered during all these years are still with us like developmentally unsuitable programmes and curricula for young children and electronic devises taking over the human roles of teachers. I agree with you so wholeheartedly that so many research and studies are still simply ignored in the caring and teaching of young children. I also wish with you I knew the answer to this riddle!! Cheering you all the way!! Cheering you right back, Sophie! Bless you for continuing to be there for the children!